Where does telemarketing fit into the sales pipeline? To get the most out of a telemarketing program, the foundation must be solid. Quality data is key, especially in the post-GDPR era. If done correctly telemarketing is an excellent method of lead generation, plus you gain key insights on current products/services used and whether they are interested in those that you offer. There is no one size fits all approach. You’ll need to create a custom program that fits your objectives and your market. Measure results at all stages of the pipeline to continually assess ROI of campaigns and optimise accordingly. The starting point for every effective campaign is a good quality data. Telemarketing can cleanse and enhance existing data, append job titles, add the names of decision makers and capture email addresses. Clean and accurate data with the right target profile ensures you reach the right people quickly. Profiling and segmenting data also helps track and progress opportunities, as well as improve sales strategy. With additional understanding of the customer’s situation and requirements, sales are better placed to progress leads received. Telemarketing activity can be turned up/down, depending on your requirements, to ensure a continuous, steady flow of leads. Telemarketing is a very persuasive. The level of engagement and quality of interaction can take cold data right through to a well-qualified, sales-ready lead in a single call. As conversations happen in real-time, it is possible to quickly build an understanding of the prospects/client’s needs to exploit new opportunities immediately. Through unscripted, intelligent conversations using professional telemarketers you can build knowledge and an understanding of the pain points to tailor appropriate responses and solutions. Open questions, solution selling techniques and two-way communication better qualifies leads with a greater propensity to convert. It can be argued that high-quality human interaction is the best way to gain trust and build the level of rapport and mutual understanding typical of high value, complex B2B sales. Multiple individuals with differing characteristics, varying requirements and perspectives need to be engaged at each stage of the buying cycle. The human aspect and real-time nature of conversation allows for tailored messages. Two-way, verbal communication enables you to better convey messages and gain a good understanding from the client’s perspective. With multiple conversations with different individuals over a period it is possible to build a picture of the interrelationships within the decision-making unit and the organisation itself. Using professional, industry-specific B2B telemarketing will provide maximum value from every call for immediate and long-term opportunities for a continuous flow of leads. The gap between sales and marketing teams, and activities, restricts the effectiveness of the sales/marketing process. 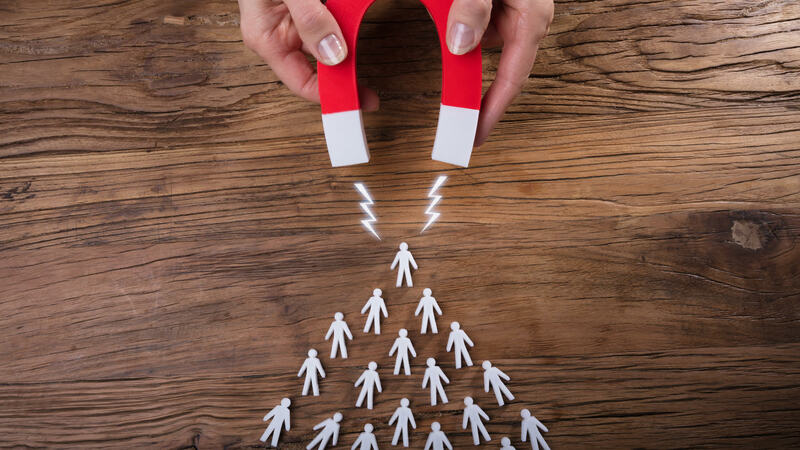 Telemarketing can convert marketing qualified leads to sales qualified leads whilst integrating with other activities to bridge the gap and help align sales and marketing to make the process more efficient. 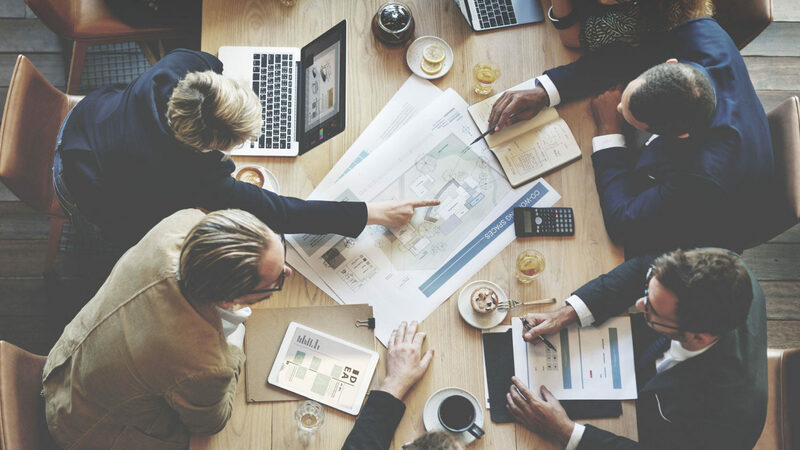 The versatility of telemarketing and its ability to add value at all stages of the sales cycle allows in-house teams to focus on closing sales. Telemarketing is direct, transparent and highly measurable. Campaign performance is easily understood for refinements and optimisation to achieve goals and a good return on investment (ROI). KPI metrics include decision maker contact rate, lead stage and conversion rates to enable you to see what works well for an efficient sales process. The level of engagement provided through verbal communication allows for immediate feedback. This level of clarity ensures that time is not wasted on poor quality prospects, and stronger prospects can be prioritised and moved more quickly through the sales funnel. The skills of experienced and professional telemarketers means they can progress a lead efficiently, whilst capturing valuable insights and information to provide specialist reporting which helps identify and prioritise real opportunities. Successful campaigns see prospects being spoken to multiple times over several weeks to secure high-value B2B outcomes. 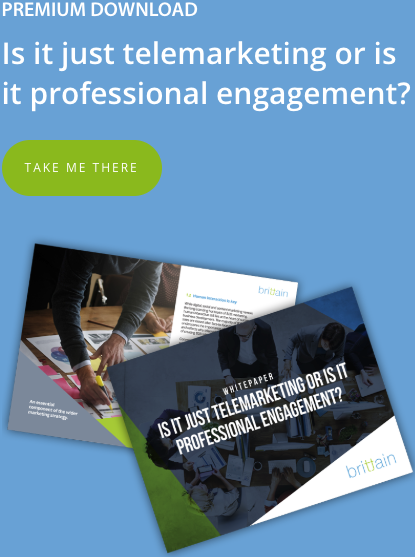 Whilst this may not be the primary objective, a well-briefed telemarketing campaign can help increase brand awareness. Telemarketing agents briefed on your company and brand values adapt to become an extension of your team. Feedback gained through verbal communication helps to identify issues and address customer dissatisfaction to improve retention and brand loyalty. Telemarketing easily integrates with other activities. Aligning communications with a consistent message and brand experience creates maximum impact.